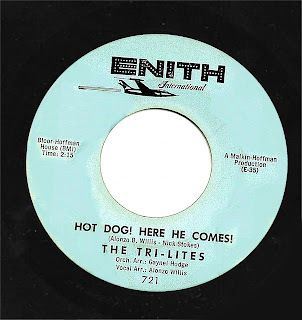 The Tri-Lites were present in the Jeff Kreiter's vocal group record guide with their 1963 Enith single_Will Tommorrow Be Just Another Day/Hot Dog! Here He Comes. The trio was formed by sisters Mona and Bonnie Donato and Ron Andre, from Sacramento (Ron and Bonnie were married in 1969) the trio recorded in 1963 two singles for Enith International_Will Tomorrow Be Just Another Day/Hot Dog, Here He Comes. and_Your Lookin' At My Guy/Owee Owee. 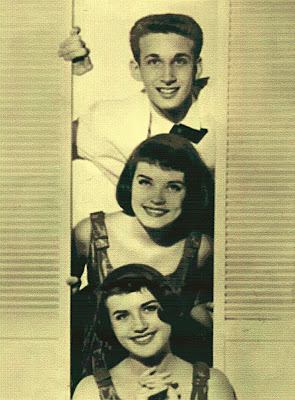 as THE TRI-LITES. 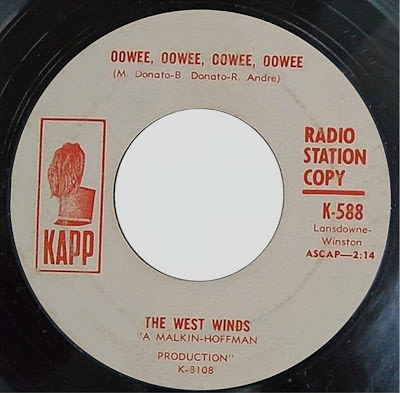 The masters of the last single was sold to KAPP and they changed the name to THE WEST WINDS and re-released in 1964 _Your Lookin' At My Guy/Owee Owee. A new 45 RPM was released on Enith Records_You Know I'll Miss You/What A Kiss That Was. now with their new name of The West Winds. 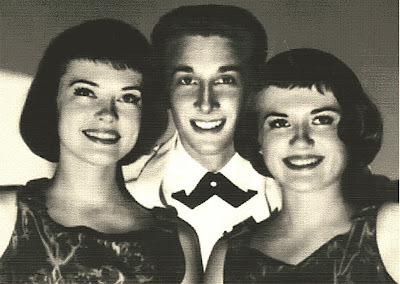 After these recordings they signed with Valiant Records and produced by Barry Devorzon released in 1966 _Silver & Sunshine. 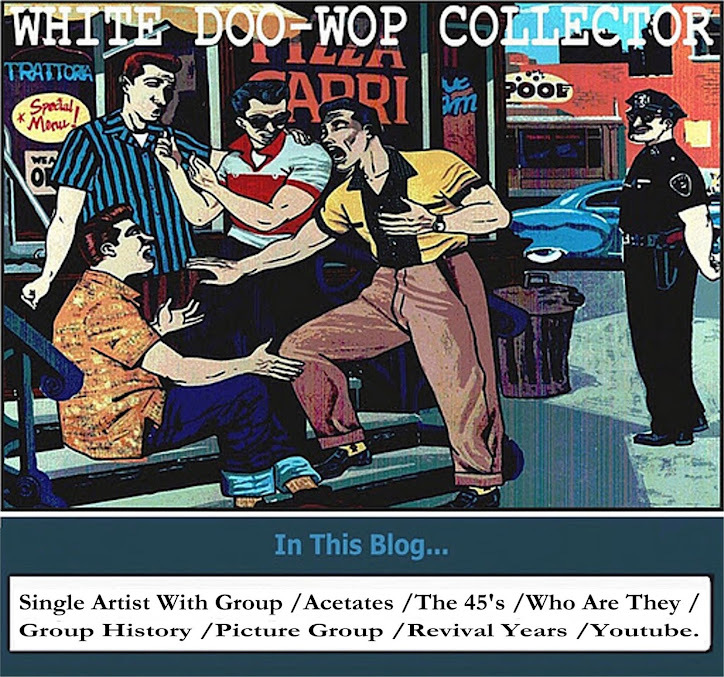 (written by the Adrissi Brothers who also wrote classic_Never My Love) and _Love Is Not Everything. as THE LOOKING GLASS. 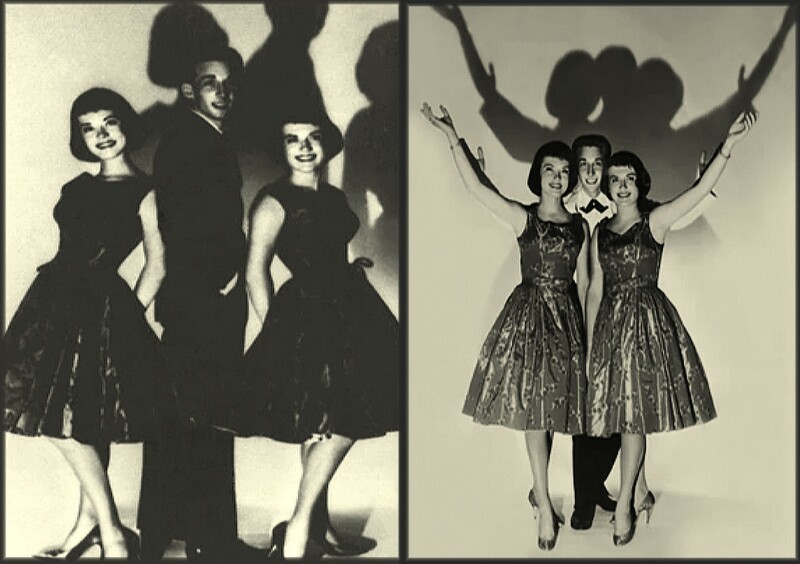 Valiant sold out to Warner Brothers and they kept The Association and The Looking Glass (not Brandy Looking Glass) released in 1967 _Lonely Stranger/If I Never Love Again.In this time Linda Donato replaced Mona who was married.